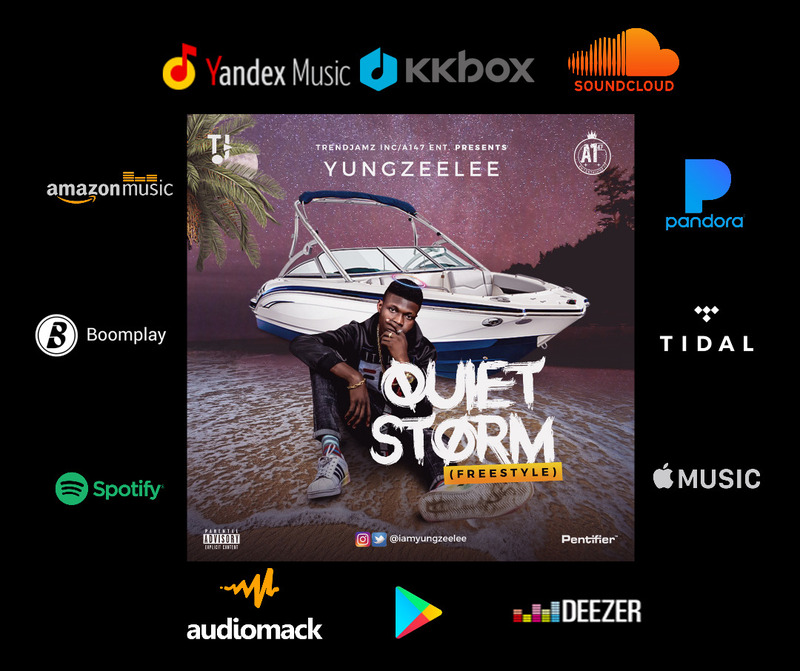 After serving out “ZeeBox (Tha Mixtape)”, Osisanwo Azeez Adebowale better known as “Yung Zeelee” makes his first drop for year 2019 with this spanking new freestyle as he resurfaces this time around on a “Chopstix”produced beat with the record titled “Quiet Storm (Freestyle)” which was mixed and mastered by “Magnate”. 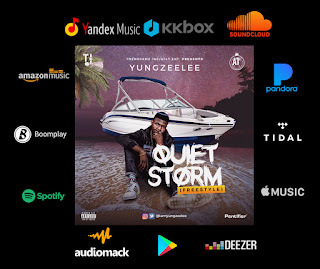 As usual, the lyricist never disappoints with his delivery and finesse. This one is quite madt.